A film by Benoit Felici. Composed of a documentary and a Virtual Reality film. 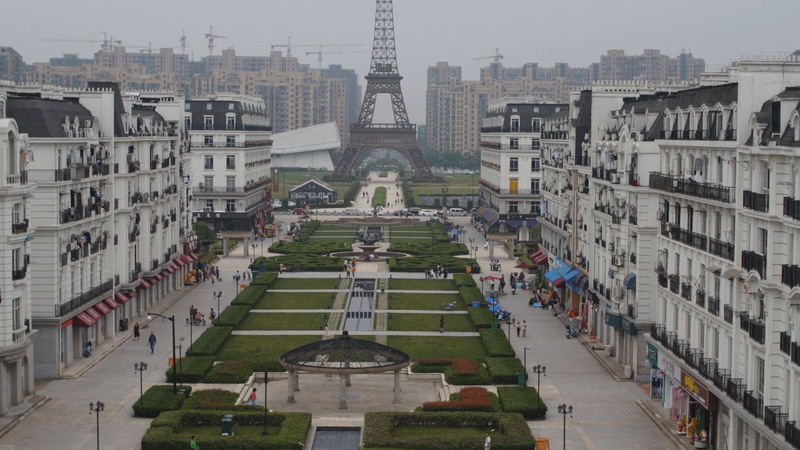 certain image of the world is reflected. 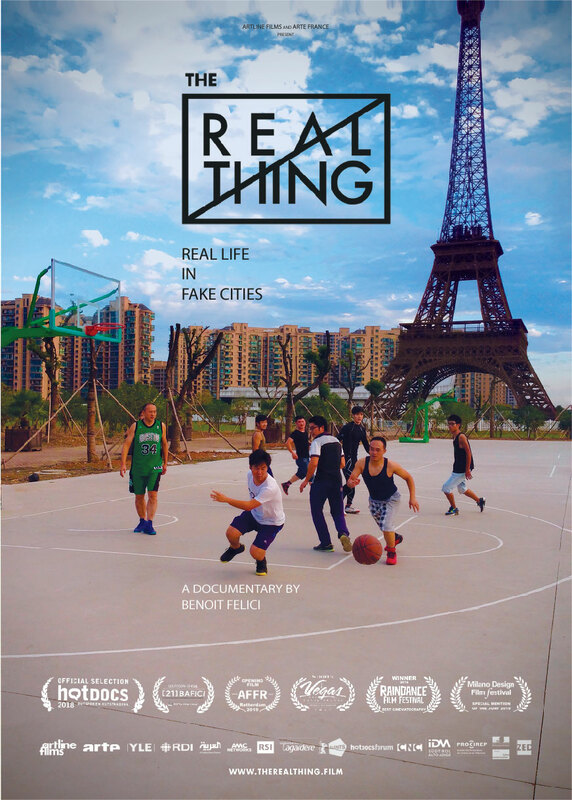 THE REAL THING by Benoit Felici are coproduced by Artline Films and ARTE France. 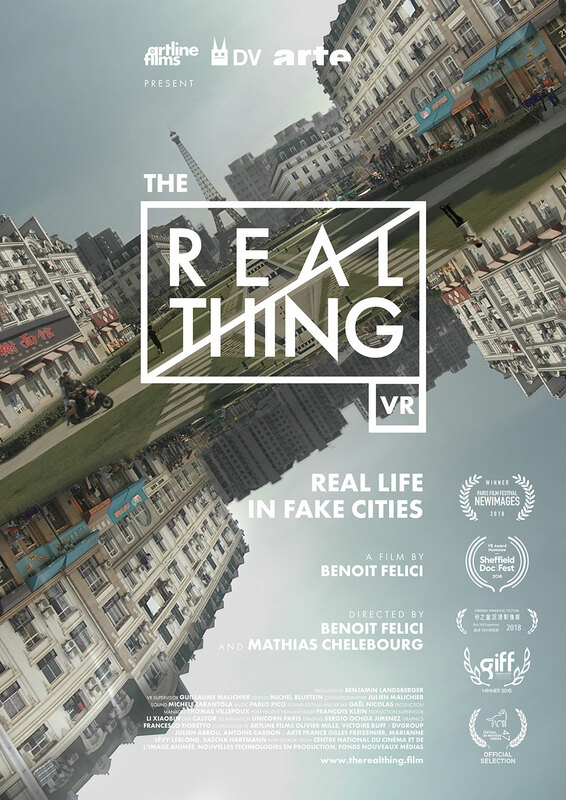 The VR film is corealised by Benoit Felici and Mathias Chelebourg are coproduced by Artline Films, DVgroup and ARTE France. is a virtual reality experience.